My name is Andrew Henderson. 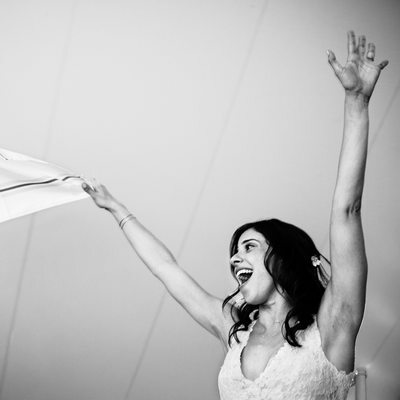 I am a documentary wedding photographer in CT. 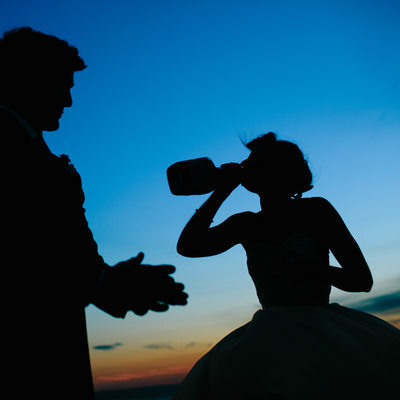 I also photograph weddings throughout the Northeast, including Hudson Valley and New York City. As a Connecticut wedding photographer, I expect the real story as it unfolds. I have been telling stories for fifteen years with my camera. I am dedicated to telling yours in a unique and creative way. Your wedding day is about the commitment you and your fiancé are making to one another for a lifetime and is not a scripted photo shoot. As an award winning student, I received the photography internship at National Geographic Magazine. I completed two stories in Europe that published the following year. Also, I was an intern staff photographer for the New York Times. I completed hundreds of assignments and even wrote one. As a photographer in the United Arab Emirates, I told stories throughout the Middle East. I have been lucky to be able to travel the world at a young age. And I mean that in the truest sense. My background in magazine and newspaper journalism around the world has influenced my style in taking an honest and truthful approach to photography. Your wedding day is about the commitment you and your fiancé are making to one another for a lifetime and is not a scripted photo shoot. My goal with wedding photography is to make images that truly tell who you two are, along with your family and friends by looking for and anticipating candid moments and allowing them to occur naturally. Serving Fairfield, Greenwich, Darien, Westport, New Haven, Hartford, Bridgeport, Stamford, Norwalk, West Hartford, Middletown, Cheshire, Darien, Branford, Madison, Simsbury, and the Tri-state area. 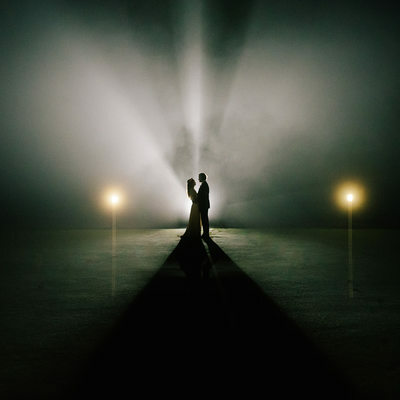 If you are looking for one of the most creative CT wedding photographers then Andrew Henderson Photography is the one for you. I have been one of the leading CT wedding photographers since I began my career in the photography industry. 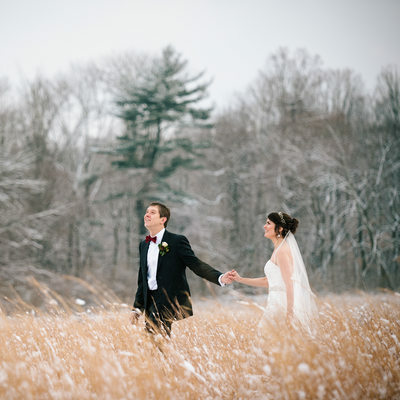 Connecticut offers incredible fine arts backgrounds for photos with brides and grooms. 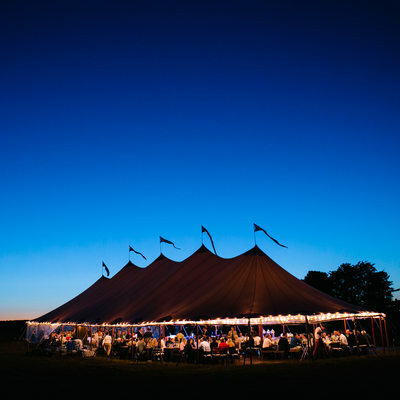 It is an excellent place to hold your event and revel in the New England magic that envelopes the entire state. One of my favorite parts of the wedding day is when I get to become a portrait photographer. 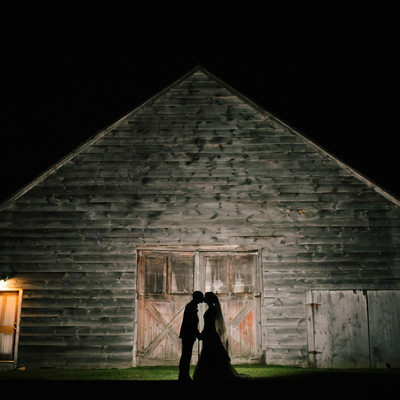 Before I start photographing, I walk the venue and pre-visualize portraits. It isn’t enough for me to make a basic portrait. 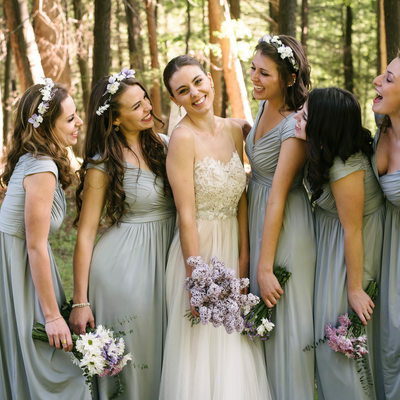 I need to transform the scene into works of art when it comes to portraits of the brides and grooms. To do this I draw on years and years of experience and millions of pictures I have photographed. Although I photographed so much, there is still a huge joy that comes with seeing a picture before you ever take it and making the picture. It is your special day and you deserve a photographer that treats it that way. 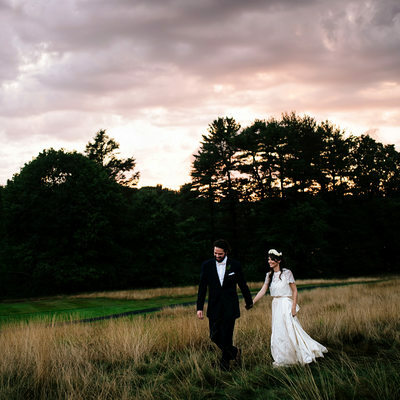 If you are looking for professional photographers in CT that specialize in wedding photography, I hope you will consider Andrew Henderson Photography. 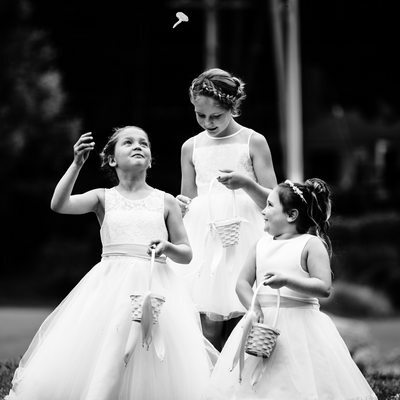 As a wedding photographer in CT I have been able to see beautiful customs and traditions. I take my job seriously and am thankful to be a part of your day. Now I’d like to tell your story. 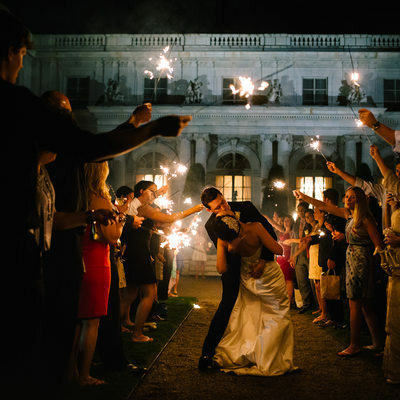 Your wedding is an historic, one-of-a-kind, once-in-a-lifetime event. It is as important to you, your loved ones and to me as any world headline. Love matters. The way your story is told matters. By getting to know you before the wedding day I will ensure you are at ease with the camera and that your personality and spirit shine through the images. Whether you’re planning a barefoot event on a faraway beach or a black tie gala in the city, I look forward to hearing more about your plans, and even more importantly, you. My passion as a photographer is telling stories. I want to have a nose for the right kind of composition to aim for, without having to tell anyone to stand in a specific place or in a certain way. If I were to give you a dozen photos from a documentary wedding photographer and a dozen from a casual guest with a camera, you should be able to immediately tell that the professional was more in the moment than the amateur. That’s what I aim for. 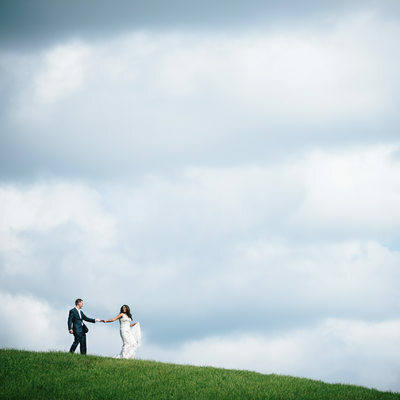 Although I am a photographer based in Connecticut, I photograph weddings throughout Hudson Valley including serving Kingston, Hudson, Beacon, New Paltz, Millerton, Woodstock, Saugerties, Spackenkill, Newburgh, Croton-on-Hudson, Rhinebeck, Albany, and upstate New York. Of all the places I know on the East Coast, none has as many romantic scenes and landscapes as Hudson Valley. The picturesque spots in the valley still leave me awe-inspired. If what you’re looking for is the unforgettable, then you don’t have to look elsewhere. 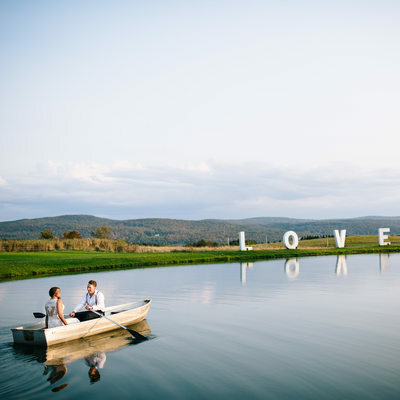 In the Hudson Valley, you will find plenty of venues where you and the love of your life can exchange your vows. Whether you like forests or fantastic views of the water, you can get it all in Hudson Valley. Your guests are going to love it. They’ll get to see the areas nearby as they drive to the wedding destination. New York City isn’t far at all, being a mere hour’s ride from the valley by car. And yet, despite its proximity, you’d never feel that there’s a bustling city nearby while you’re in the Hudson Valley. If you’re looking for one of the best wedding photographers in CT and you'd like to book me, please Contact Me for more information. I’d love nothing more than to have the opportunity to win your business.